Mads Mikkelsen’s role in Doctor Strange has been kept under wraps so far, but Marvel Studios has finally revealed that he will be playing the film’s main villain. 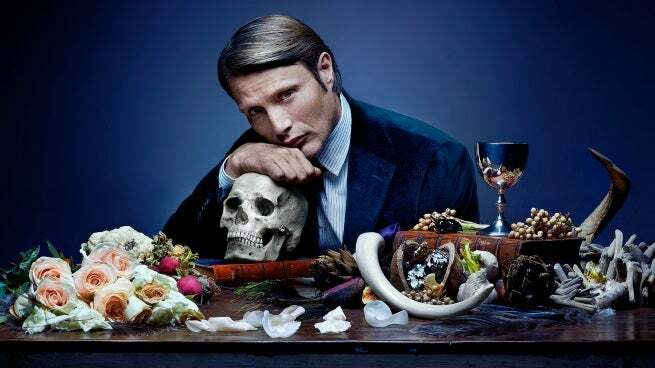 Traditionally, it has been the job of the Sorcerer Supreme – like the Ancient One or Doctor Strange – to protect the Earth from such otherworldly horrors, but Mikkelsen’s character, who remains unnamed, feels differently. “[He] believes that the Ancient One is just protecting her own power base and that the world may be better off if we were to allow some of these other things through,” Feige explains. At first glance, this sounds a lot like Baron Mordo, who tries to bring the Dread Dormammu to earth in one of the earliest Doctor Strange stories, when he and Strange were still apprenticing under the Ancient One. However, Chiwetel Ejiofor has already been cast in the role of Mordo. If not Mordo, the next logical guess would be Doctor Druid, the Ancient One’s backup apprentice who spent time as a villain before eventually reforming. However, executive producer Stephen Broussard makes it sound like the character isn’t such an easy guess. It’s worth noting that if Mikkelsen’s character is the film’s main villain, then Baron Mordo is not. That implies that Marvel is likely introducing the Baron in this film as a more long-term threat to Doctor Strange, who will probably take center stage in a sequel.